Watch this - live video! Breaking news! 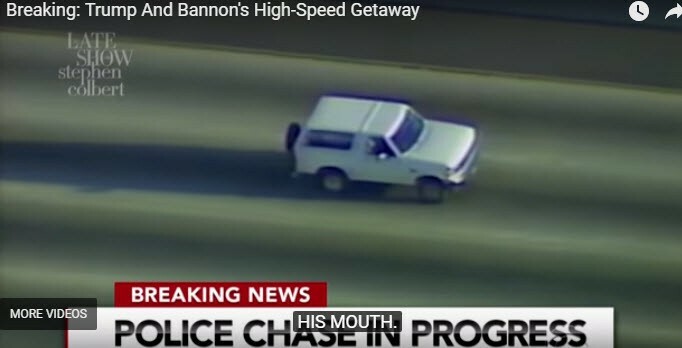 From the White House to the White SUV, President Trump will do anything to escape the newly appointed special counsel.